Time is running out on 2017 and it’s time to celebrate the best of the past year for many publications. 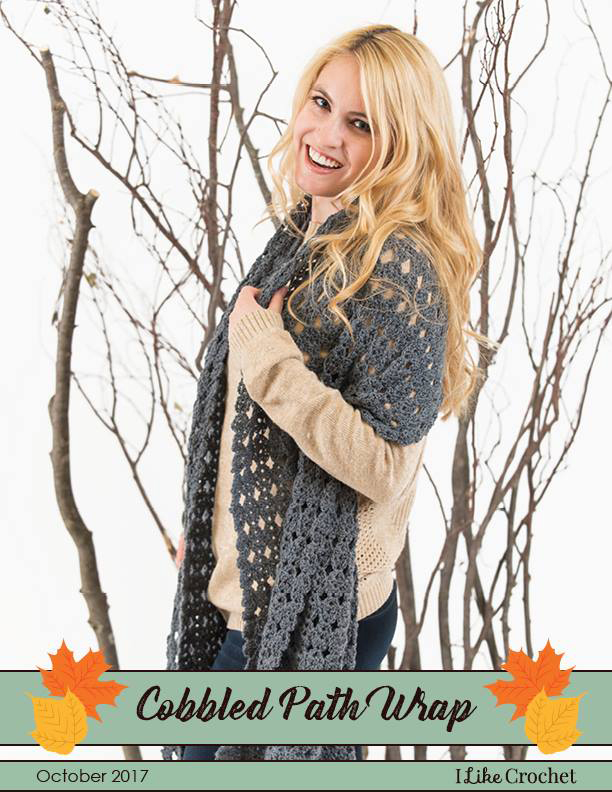 I recently heard from the folks at “I Like Crochet” that my Cobbled Path Wrap was chosen as one of the “Spectacular Shawls” of 2017. That design is one of my favorites. I came up with the idea for it about 5 years ago. I wanted to create the look of little motifs without having to weave hundreds of tails in. You can get this pattern with a subscription to the “I Like Crochet” website. 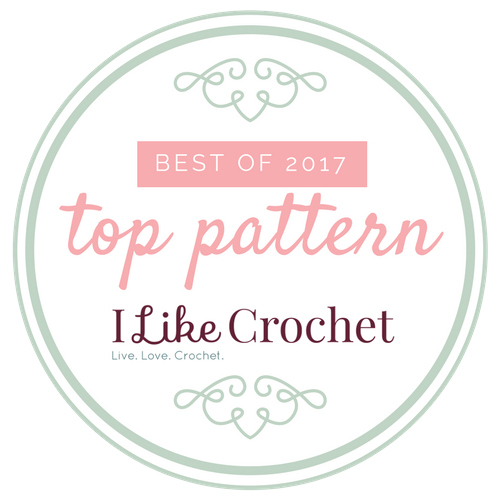 You can see my design and the other “Best of 2017” winners at their website by clicking here. Wishing all my dear readers a fun and safe New Year’s Eve celebration and a very Happy New Year in 2018.